2018 was a big year for Amazon (and we’re expecting the same this year!) 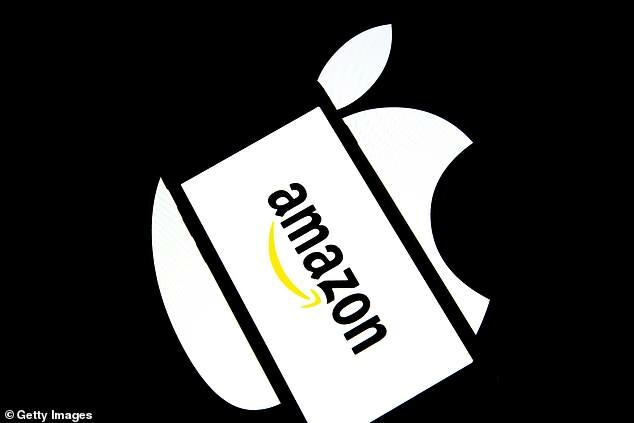 But one thing, in particular, that was rather exciting, was Amazon’s partnership with Apple. Now, customers can buy directly from Apple with the added bonus of the popular delivery service, Prime. The partnership begins in the US, Europe, Japan and India, and everything Apple except the competing product, the HomePod, will be sold on the marketplace. Many shoppers will have come across a number of fake Apple products on Amazon, but with the new partnership, this will be eliminated. For those who already sell genuine Apple products, with Apple selling via Amazon the brand will win the buy box and kill off any third-party vendors. This is a potentially worrying situation for third-party retailers. What if other brands start to partner with Amazon, will third-party sellers survive? That being said, just because you have a partnership with Amazon, does not mean as a brand you are the winner. Amazon’s algorithm will still favour reviewed and long-standing listings. We all know there is only one winner in this game, and that is Amazon. Start engaging with Amazon in the right way and build a strong presence to reach out to millions of customers. We are the UK based Amazon Consultancy helping brands expand their presence on Amazon. Find out more and schedule a call with Amazon expert, Prabhat Shah.